In Greek mythology, the goddess of health Hygiea, is the daughter of Asklepios, the father of medicine. Worshippers of Hygiea, know that health is the natural order of things, a positive attribute to which people are entitled if they govern their lives wisely. According to Hygiean followers, the most important function of medicine is to discover and teach the natural laws which ensure a person a healthy mind in a healthy body. Hygiea teaches us how to create health, and how to reown the powers of naturally healing ourselves. It teaches us the use of natural and inexpensive things, and reminds us of the power of our attitudes. 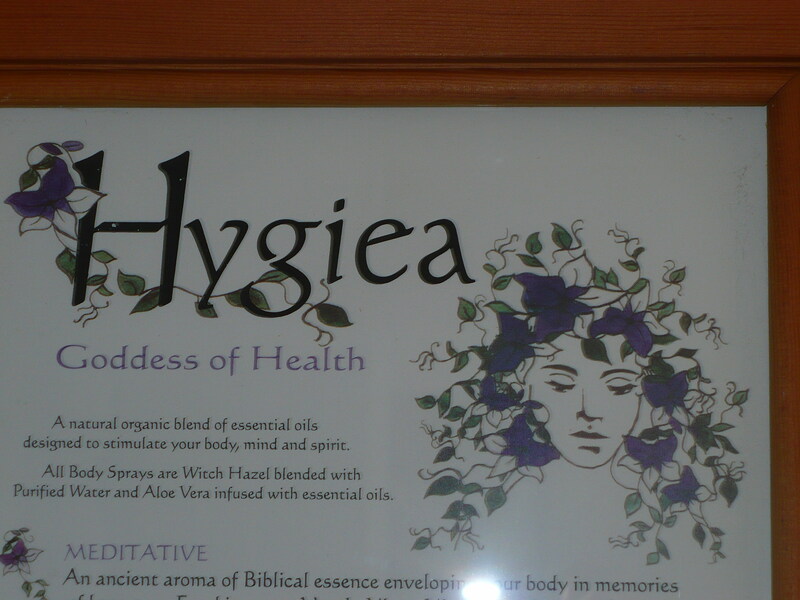 Hygiea is helping us to take responsibility for our lives and to take charge of our health. She is telling us to exercise, to play as well as to work, to be intuitive and artistic, as well as rational and logical. Most important Hygieans are today the primary advocates of education and for public health measures designed to create healthy environments for all people. Health comes from learning to live in harmony with ourselves, with our communities, and with the natural world. This entry was posted on Wednesday, January 13th, 2010 at 5:08 pm and is filed under Uncategorized. You can follow any responses to this entry through the RSS 2.0 feed. You can leave a response, or trackback from your own site.